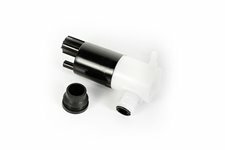 This replacement windshield washer pump from Omix-ADA fits 72-86 Jeep CJ and SJ models. 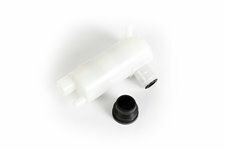 This replacement windshield washer pump filter from Omix-ADA fits 72-86 Jeep CJ and SJ models. 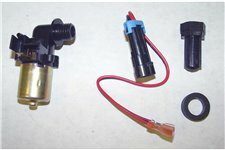 This replacement windshield washer pump kit from Omix-ADA includes the pump and filter. Fits 72-86 Jeep CJ and SJ models. 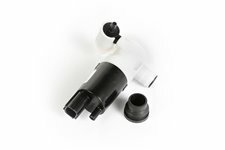 This replacement front windshield washer pump from Omix-ADA fits 87-89 Wrangler. 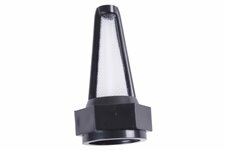 This replacement front windshield washer pump from Omix-ADA fits 93-98 Jeep Grand Cherokee ZJ and 90-95 Wrangler YJ. 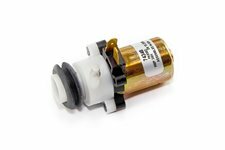 This replacement front windshield washer pump from Omix-ADA fits 91-96 Jeep Cherokee XJ. 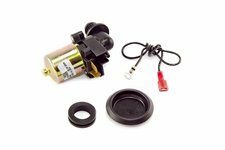 This replacement rear windshield washer pump from Omix-ADA fits 97-01 Jeep Cherokee XJ. 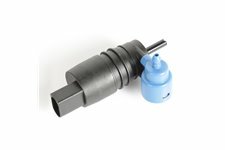 This windshield washer pump from Omix-ADA replaces the front or rear pump in 97-01 Jeep Cherokee and the front or rear pump in 97-02 Wrangler. 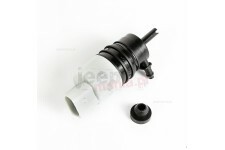 This windshield washer pump from Omix-ADA fits 07-18 Jeep Wrangler JK, JKU without rear wipers. 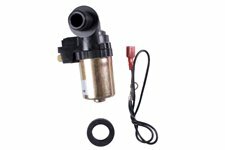 This windshield washer pump fits 07-18 Wrangler, 07-18 Grand Cherokee, 07-10 Commander, 07-18 Compass/Patriot, and 05-12 Liberty with dual wipers. 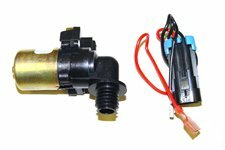 This rear washer pump from Omix-ADA fits 99-04 Jeep Grand Cherokee WJ. 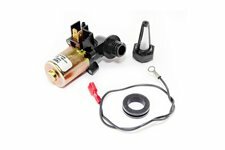 This dual, front or rear, washer pump from Omix-ADA fits 02-04 Jeep Liberty KJ, 05-06 Grand Cherokee, and 06 Commander XK. 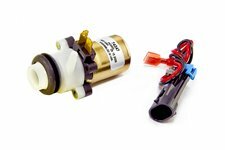 This front washer pump from Omix-ADA fits 99-04 Jeep Grand Cherokee WJ.